CapoVelo.com | Nicki Sørensen Admits to "Doping"
CapoVelo.com - | Nicki Sørensen Admits to "Doping"
Niki Sørensen admitted to past “doping” today, in the awake of a report that’s about to be released by Anti-Doping Denmark (ADD), which will likely ensnare the former Danish rider. Sørensen said that he decided to give testimony to Denmark’s anti-doping authorities, as a way of “helping himself and the sport”. Sørensen began his professional career in 1999 with Team Chicky World, followed by a year’s stint with Team Fakta, before joining CSC-Tiscali, where he remained for the rest of his career. Reports in the Danish media over the weekend, suggested that Sørensen had admitted to doping during the 2004 Olympic Games, however, he did not give an exact date. 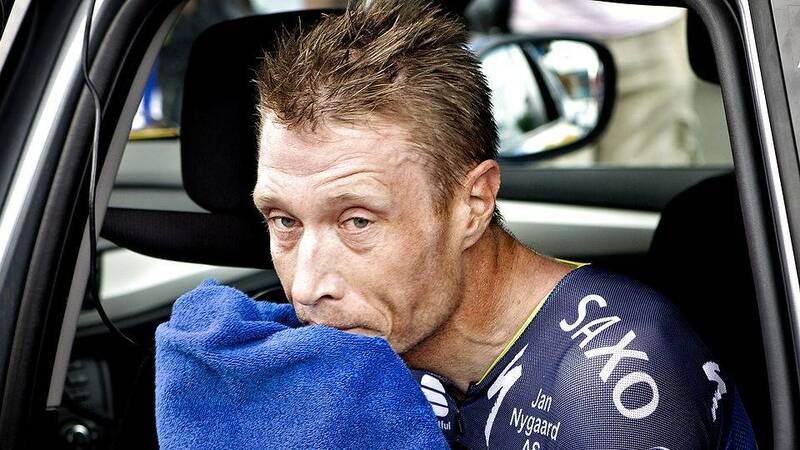 The four-time Danish national champion and winner of several Grand Tour stages, retired from cycling at the end of last season, and has since been linked with former accused “doper” Michael Rasmussen, who implicated him back in 2013. In Sunday’s news, Rasmussen accused ADD of trying to protect Sørensen, by redacting his name from the soon to be report. Since his retirement, Sørensen has been the directeur sportif with Tinkoff-Saxo, the same team who sacked former “doper” Bjarne Riis – earlier this year.